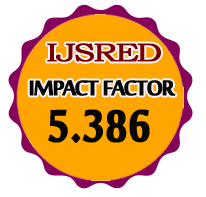 * Terms and Conditions of International Journal of Scientific Research and Engineering Development (IJSRED) has to be accepted by the Author during Initial Submission and Final Submission and also has to be accepted by duly signing Author Declaration Form. Author is already given Sample time to consider publishing with us or not before making Payment or Final Submission. Journal performs all the process promptly and on time for which it has to pay the cost too and bear the expenses. 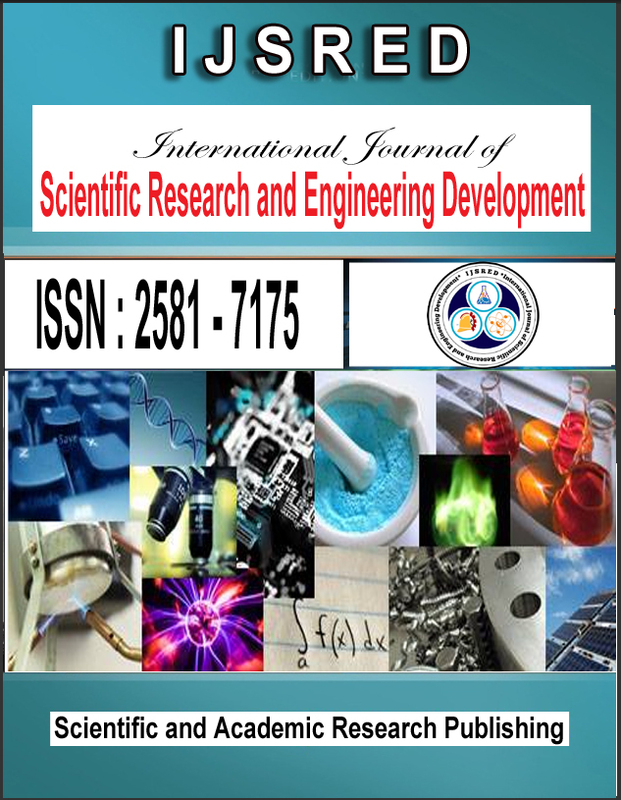 Author may withdraw the paper and International Journal of Scientific Research and Engineering Development (IJSRED) will have no objection if said withdrawn article is published somewhere else. * Rs.750 INR or 40 USD will be deducted, If Author wish to cancel the publication with us after completing Payment but is yet to complete Final Submission. *No Refund will be issued if Author wish to cancel the publication with us after completing Payment and Final Submission / After Publication process is completed.